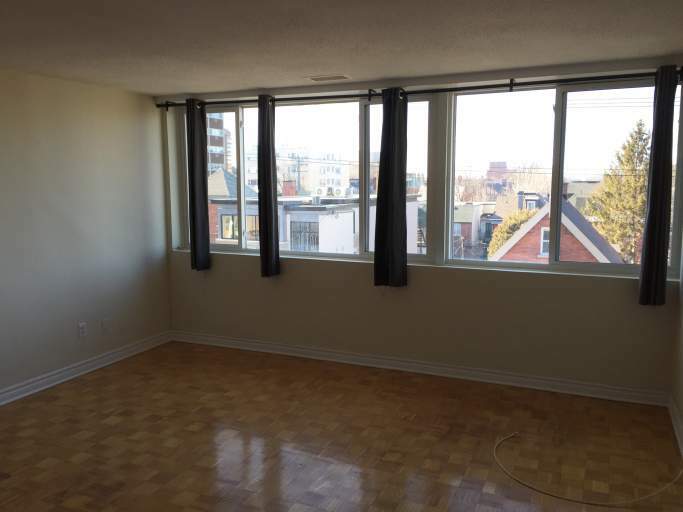 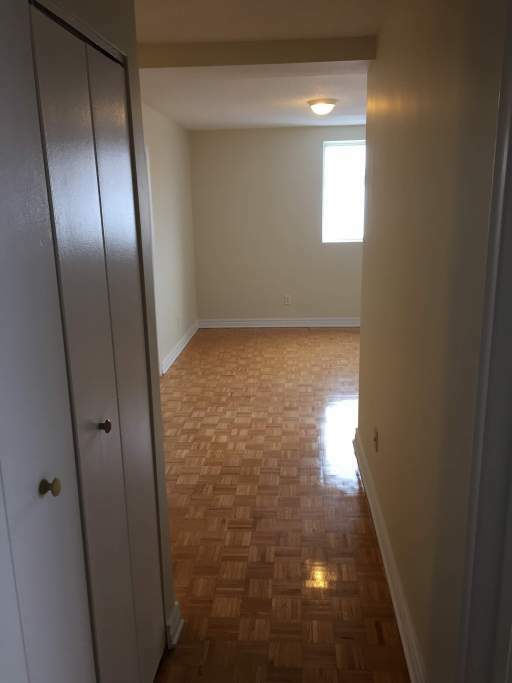 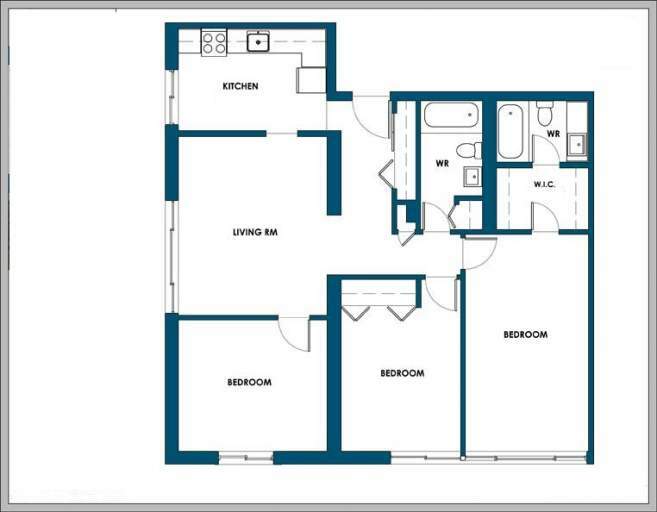 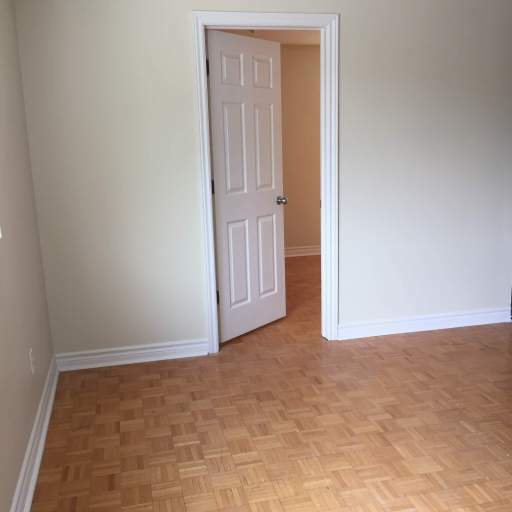 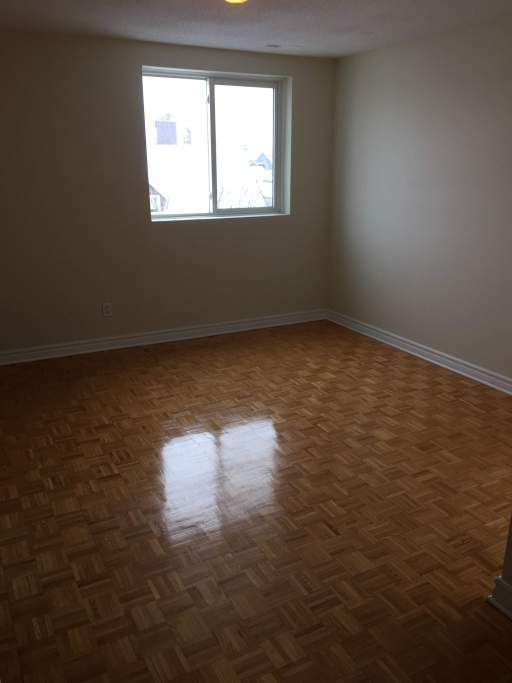 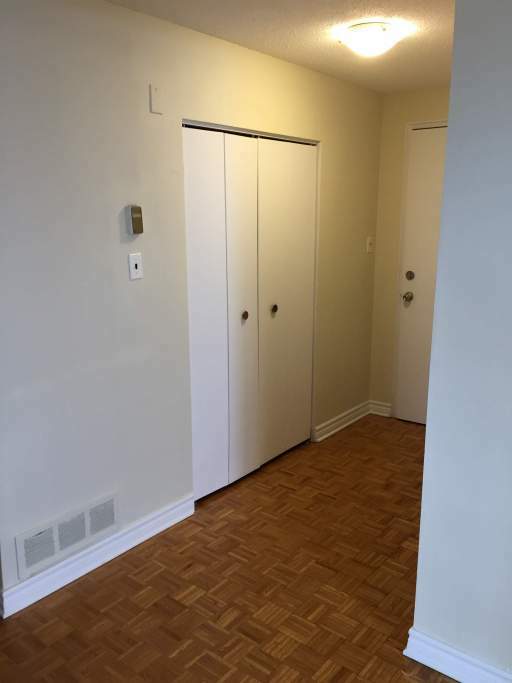 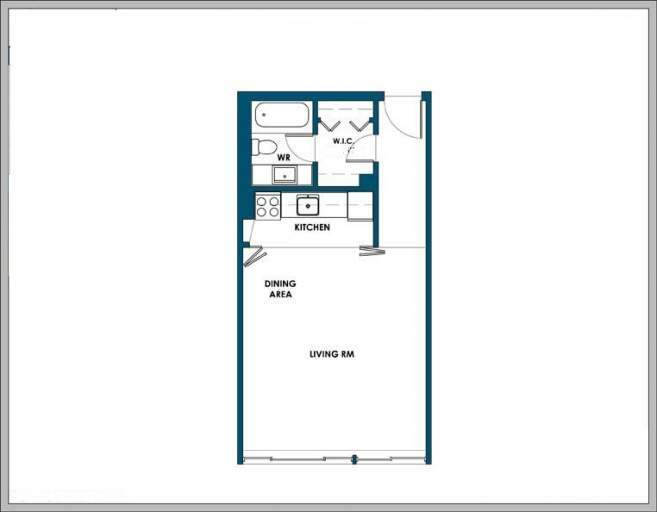 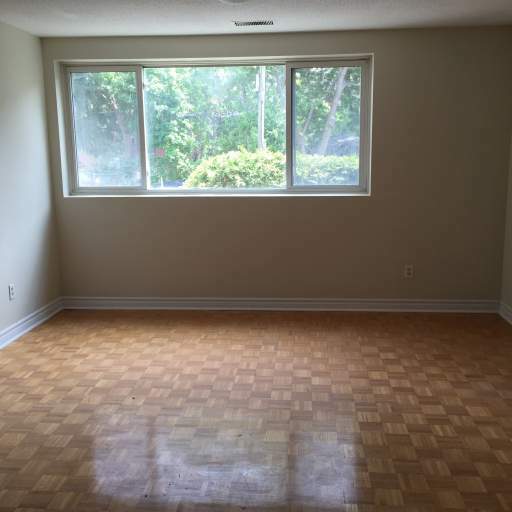 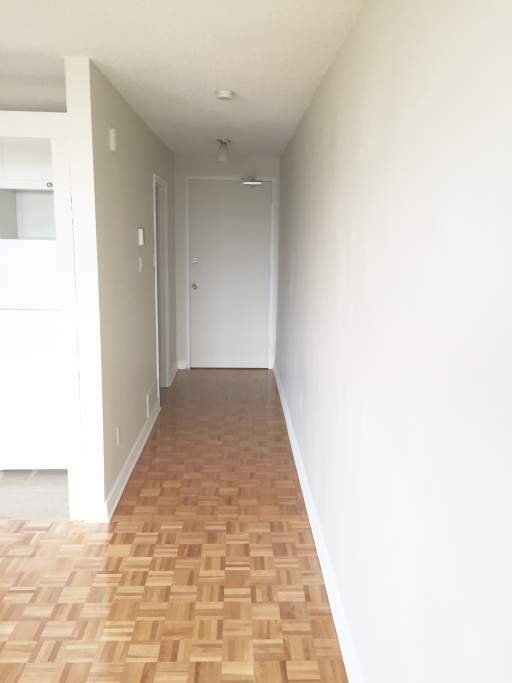 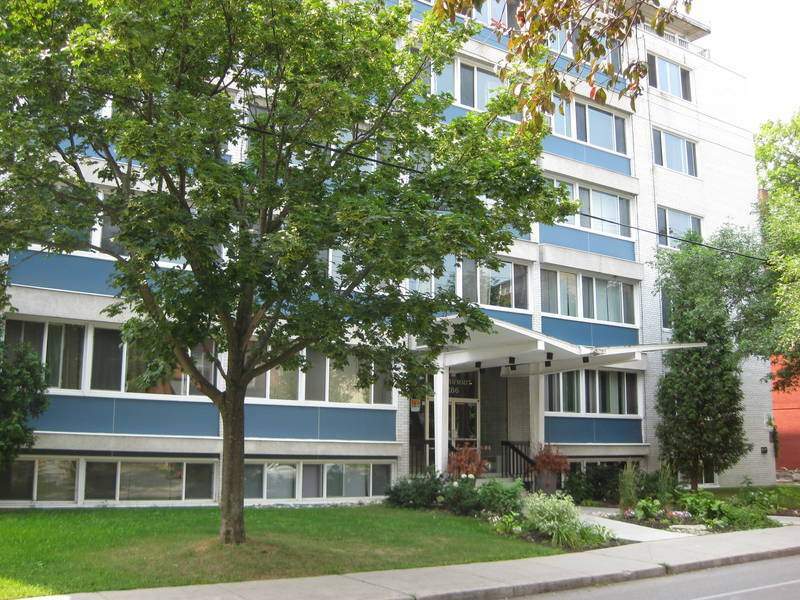 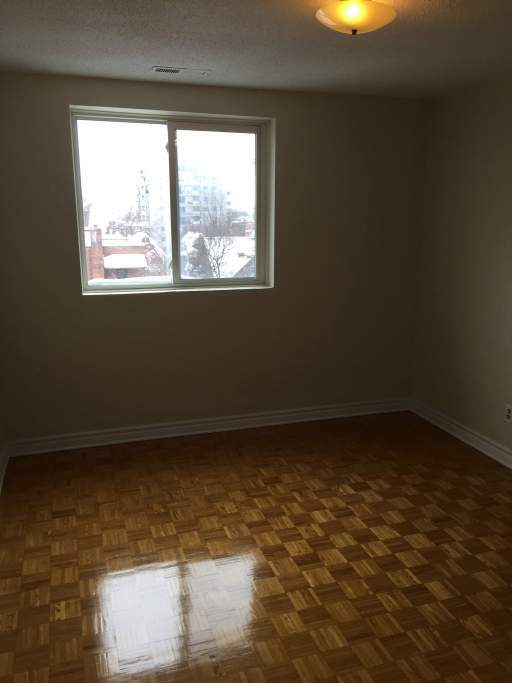 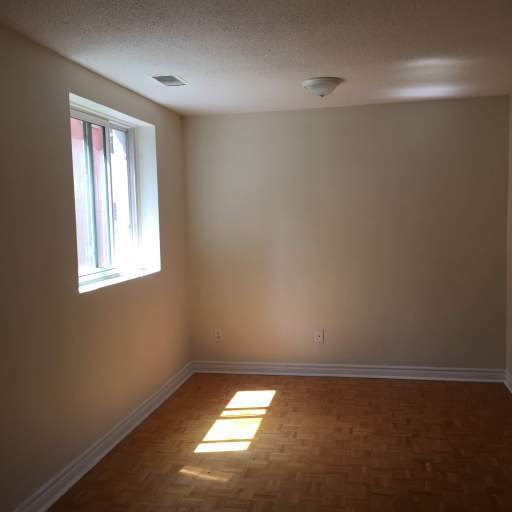 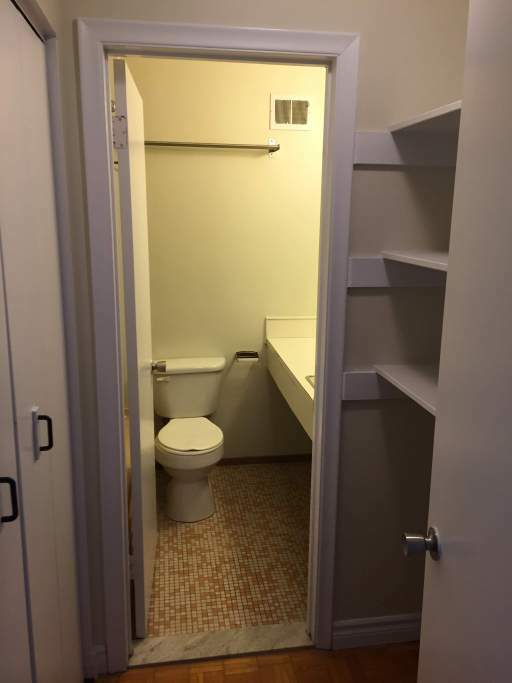 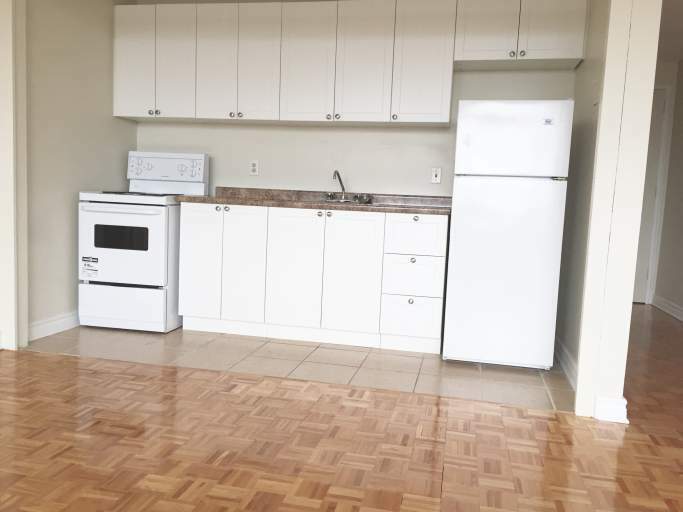 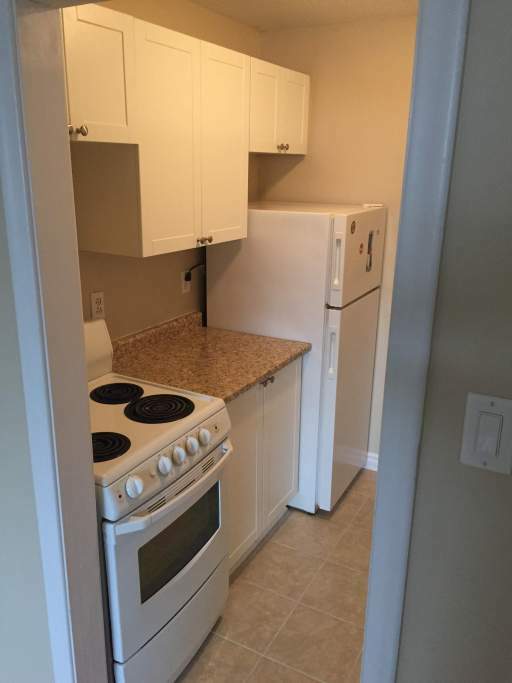 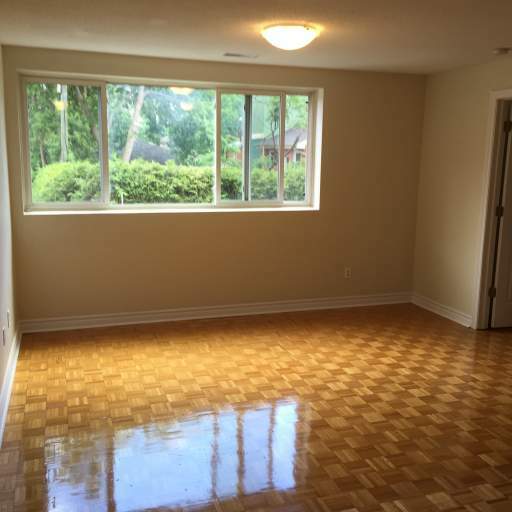 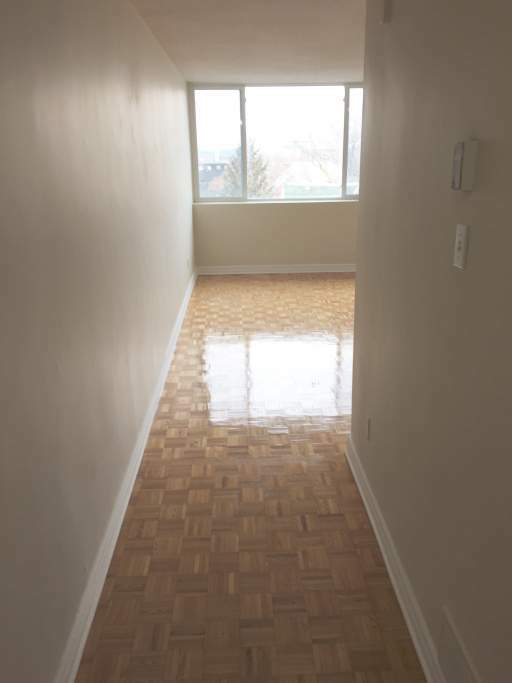 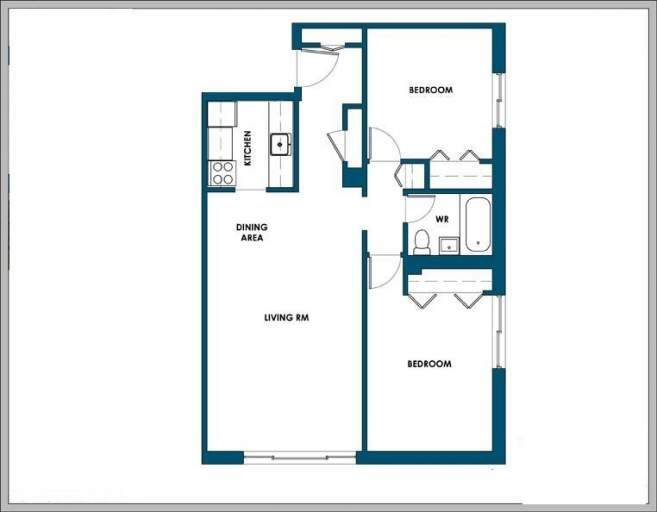 Spacious units, short walking distance to Ottawa University. 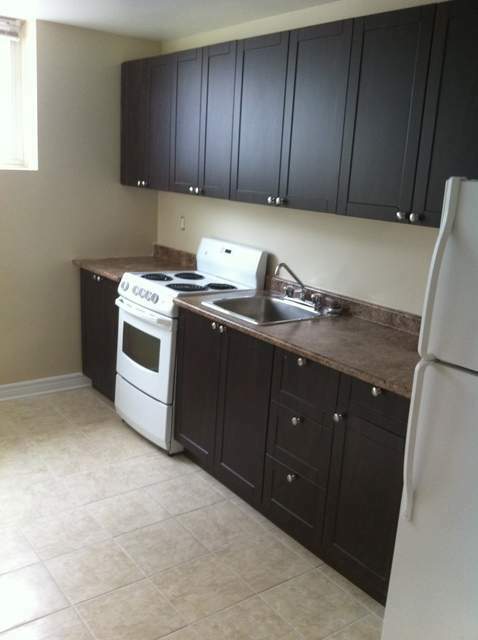 On-site superintendent, hardwood flooring, smart card laundry system, security cameras, front door swipe access system. 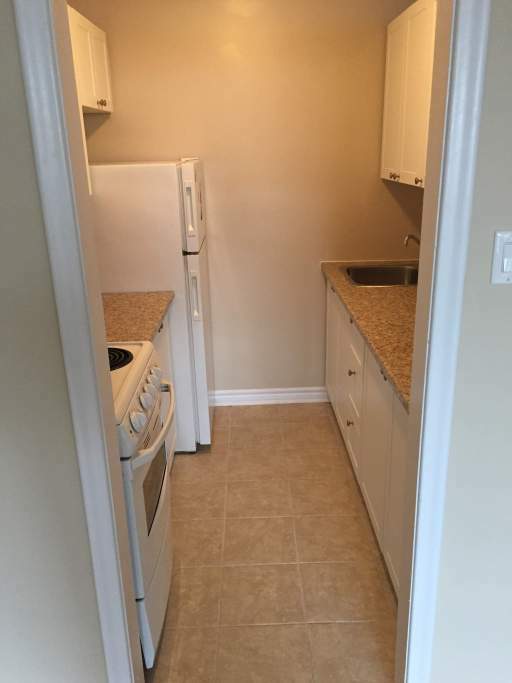 Outdoor Parking: $75.00/month per spot.